"From the downs of Devon, the vast veldt of Africa and the weathered shores of Austalia - my forms have emerged". Nicky has been a member of NSCG since 1993. 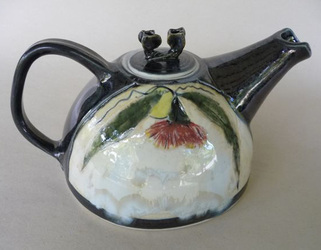 She graduated from Brookvale TAFE in 1986 where she obtained a Certificate of Ceramics. 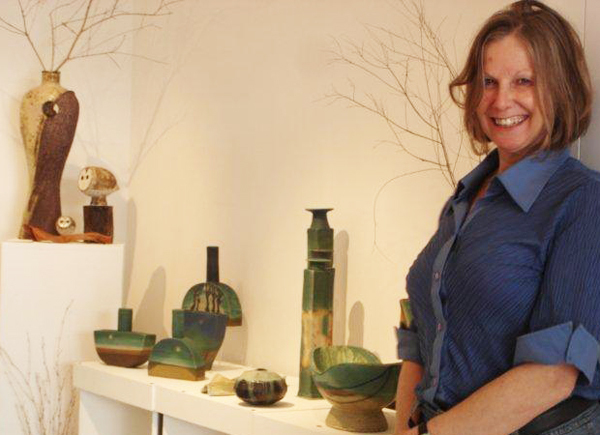 Nicky is currently President of the Ceramic Study Group Inc. and teaches at the Ku-ring-gai Art Centre in Roseville. Her work has been recognised by winning 15 awards, represented in permanent collections and purchased for corporate gifts. 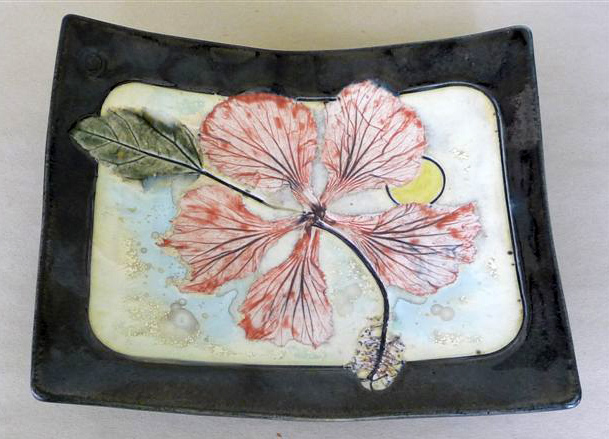 Nicky says: The more I work with clay the more I realise the potential of the medium and the more I want to explore. Most of her work is handbuilt with thrown elements incorporating highly textured surfaces.